Do you remember the bully from your school days – it was obvious the kid in the class that bullied others everyone knew who it was and they avoided, suffered or befriended them. Teachers knew who they were and dealt with the consequences of the bullies behaviour all the time, but bullying has changed and no longer are teachers and parents able to see it easily instead it’s a silent bully that kids put up with that of Cyber Bullying. 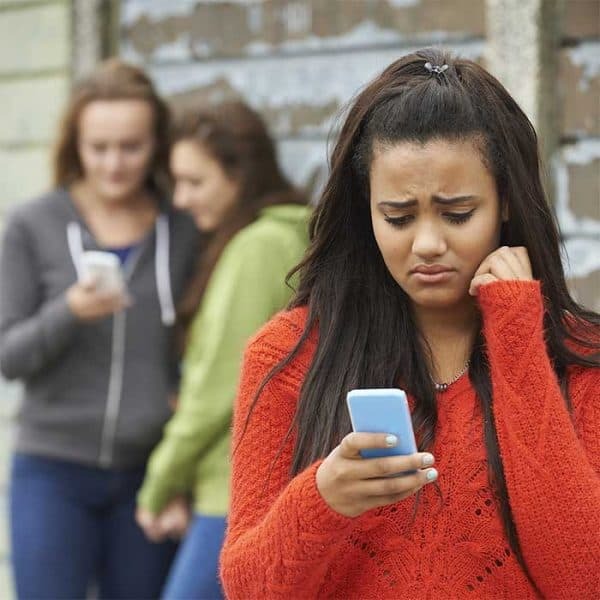 Today June 17th is Stop Cyberbullying Day and schools, charities and organisations around the country are trying to raise awareness with parents what this is and how you can help your children if or when it happens. The anti-bullying charity Bullies Out and Online Them have joined forces this year to help you understand and give you some advice on what to do. 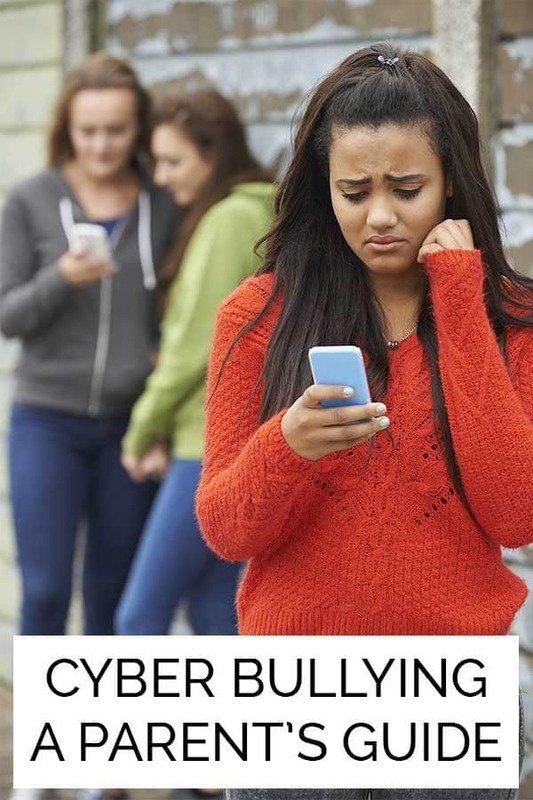 The problem with Cyber Bullying is unlike traditional bullying it’s not easy to discover or see it happening and from my years of working in High School, I know that teenagers are very good at keeping what is going on away from their parents especially when it comes to what is happening online. We know that through the teenage years we have to give our kids more freedom but with it comes the unknown and although I’m not a helicopter parent I don’t want my child hurt if there was a way that could flag up what is happening online in a way that didn’t mean I was reading their conversations (really I never wanted to monitor the chat between the kids in the school I worked at as NEVER needed to know who was involved with who) but because the technology was at a phase where that was the only solution it fell to me. Online Them a data analyst firm have moved this forward considerable and with their online software you and your child can sign up and support your child from afar. Unlike the system that we ran in school this isn’t checking up on every conversation your child has this is using word queues, links between friends and followers, all through artificial intelligence to monitor and tell you when things are happening. No more – you can’t read my email’s mum this is tried and tested to work online, browsing and filtering through your child’s Instagram, Facebook and Twitter accounts tracking those connections they make, conversations that happen and ONLY letting you know when something is wrong. Priced at £4.99 a month with your first month free it’s something that would have made my life a lot easier in school if this was available for parents, as the problems would have been able to be sorted quickly and with little or no detective work to do. To find out more about Cyber Bullying and bullying, in general, check out the Bullies Out website and the parents section. 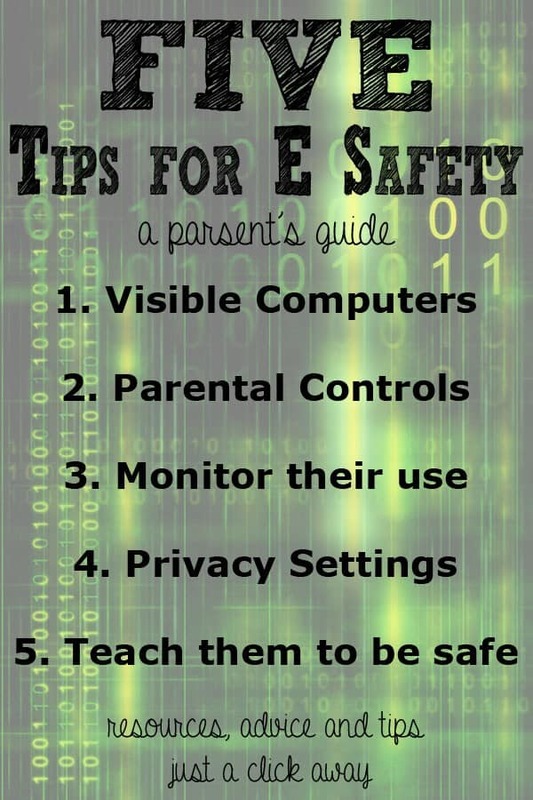 Find out more about keeping your kids safe online with our E-Safety Guide for Parents. Hi Cerys ! Thanks for such a great post and tips. My teen daughter was so preoccupied with social media, I always fear the worst. She had so many friends on Facebook whom she doesn’t know and she used to share too many posts and picturess, and those unpleasant and rude comments from stranger. After a talk with my husband, we installed Familoop parental control app to track and monitor all her social media accounts. I know I am prying on her privacy, but as a parent I need to do it to keep her safe from cyber-bullying, online abuse , hate and more.